Perfect replacement for a studded teddy bear! 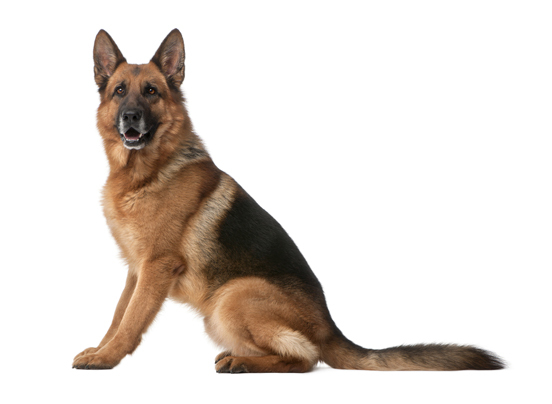 Origin of Name: In Germany is breed was called the Pudelhund, which was similar to the English word ‘Puddle’, this meant to splash about and the Hund in German means dog. This went well with these dog’s because of their basic instinct to retrieve objects from water. 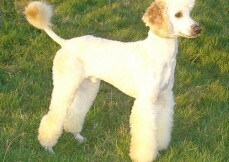 The Poodle comes in three different sizes, this is the only dog in the dog kingdom that comes in three sizes i.e. standard, miniature and toy. The only differentiating factor in the three is their size everything else remains the same. Caniche is a fantastic dog to keep at home. They are even temperament and make great family pets. 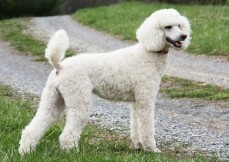 The Poodle was developed in Germany but was standardized in France; here they were used as a water retriever. This is because of this reason that they are still the national breed of France. 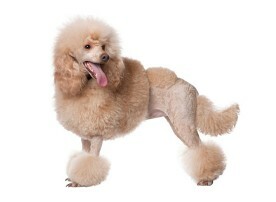 Poodle has been known in Western Europe for over 400 years and has been depicted even in the 15th century paintings. It is believed that this breed was developed from water spaniels and waterdogs though, nobody knows for certain as to who were the ancestors of this majestic breed. 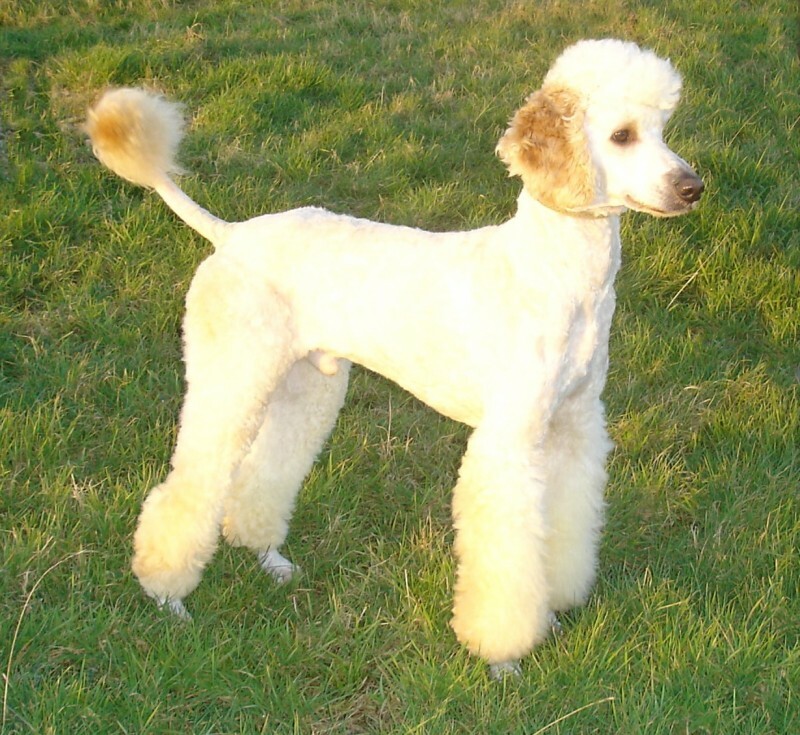 This dog was developed to retrieve things from water and even the Poodle clip was developed by hunters to help the dog retrieve efficiently and easily from water. There is a group of scholars who believe that they are the descendants of the North African Barbet, which was imported from the Iberian Peninsula. It is said that the Standard barbone was the first one to be bred and the toy and the miniature version followed suit. 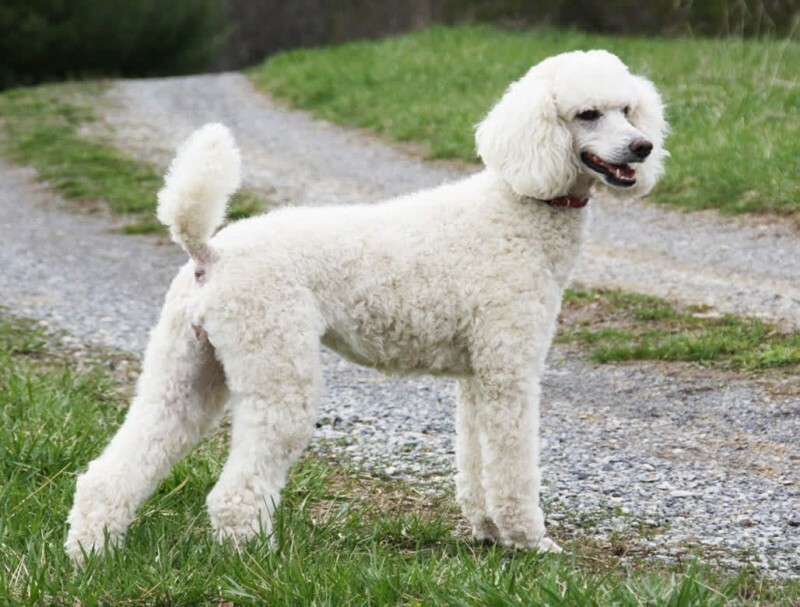 Poodles are generally a healthy breed but you have to remember when getting a puppy home that almost all and every breed has a chance of developing genetic disorders and they can also get any of the common diseases. 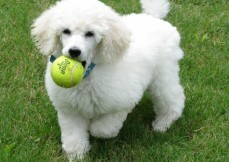 The standard Poodle is an even temperament dog that is good natured and cheerful. 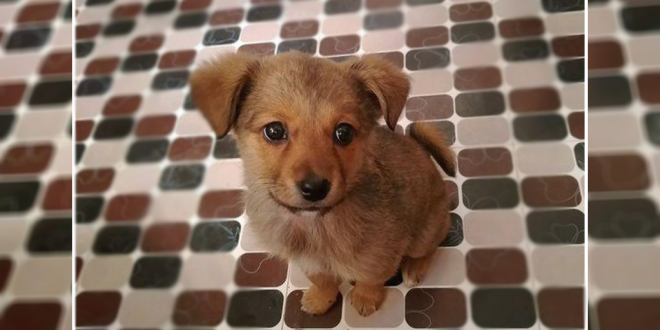 They are great with children as well as adults and make perfect pets for the family. 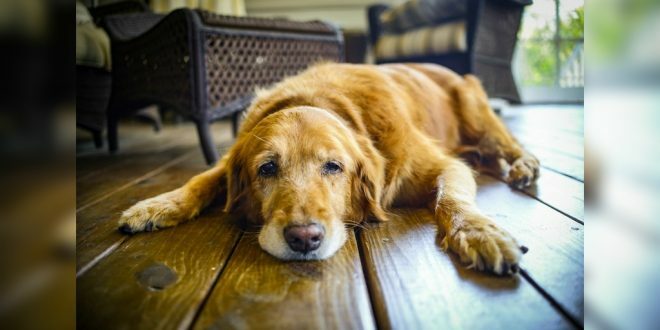 This is one of the most trainable breeds around, so you can teach them to do almost anything the way you want. 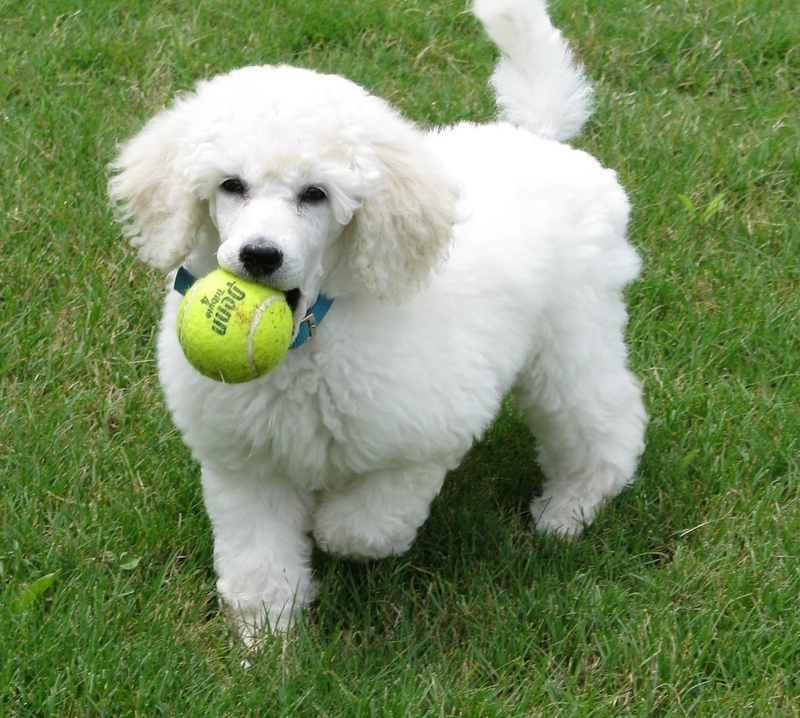 Standard Poodle is quieter dog when compared to its other two counterparts; the miniature and the toy. They even have a lower energy when compared to those two. 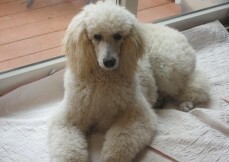 Poodles are excellent companions for all children; they have an even temperament and are not known to snap. 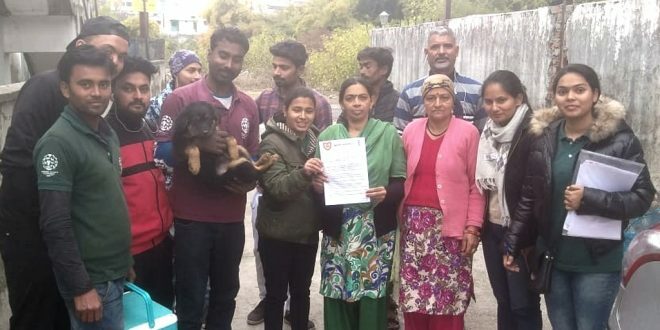 All said it is advisable to socialize the children with the pet early to ensure that there are not any unpleasant circumstances later in life with the children. 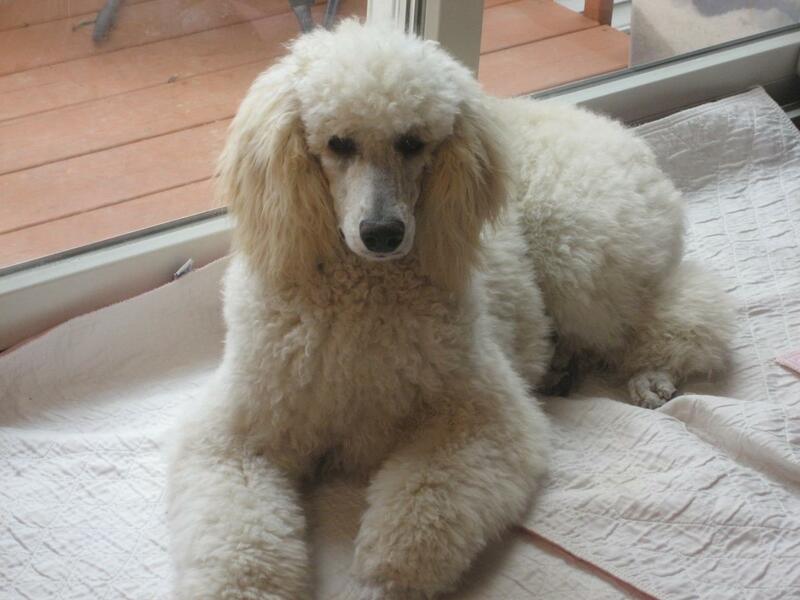 There is the only one breed that can beat your Poodle when it comes to intelligence. 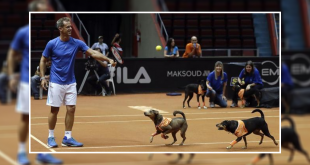 These dogs are highly trainable and they can even make a novice trainer look like an experienced one. 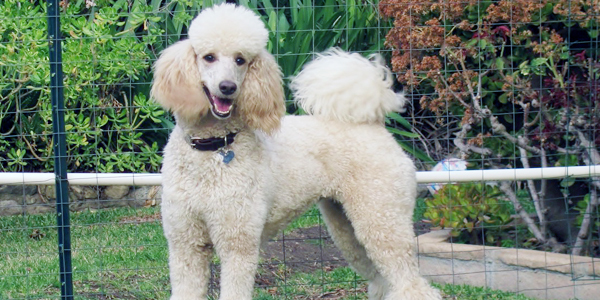 Poodles are good to catch various commands and just need a little praise and at times treats to help them perform all the tricks that you want. 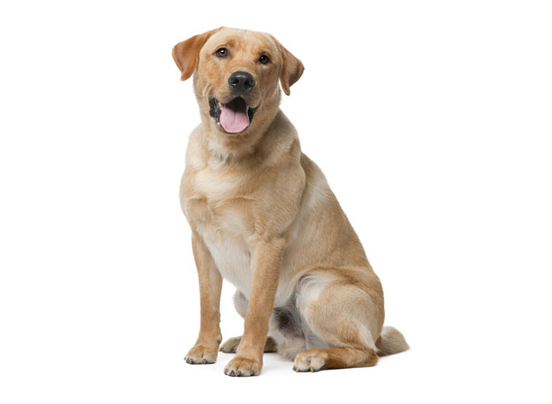 These breeds are natural learners and will not trouble you much. 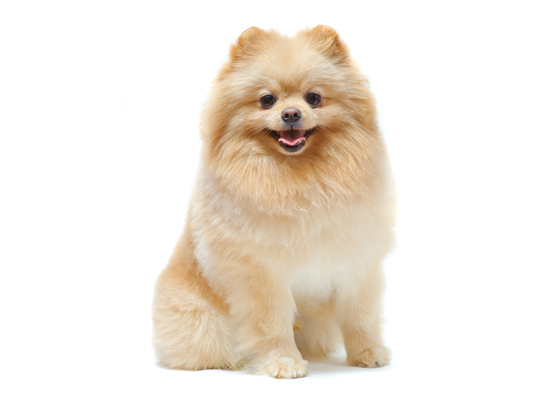 A dog takes around 18 months to reach his or her full height and structure. 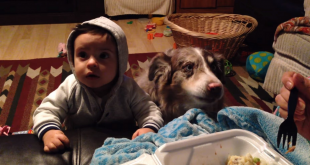 It is advisable to breed your dogs after at least two years of age. If you are a first timer at breeding then taking a vet help is advisable. 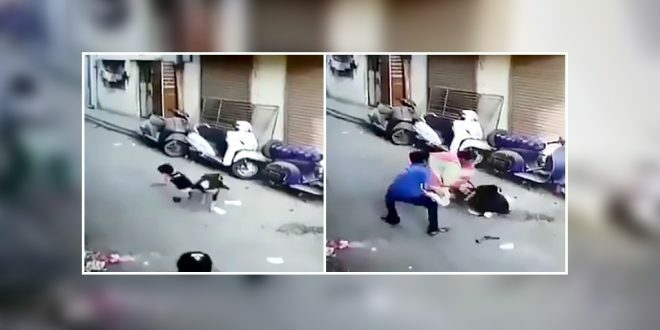 You just sit back and enjoy the company of four to six adorable little puppies. 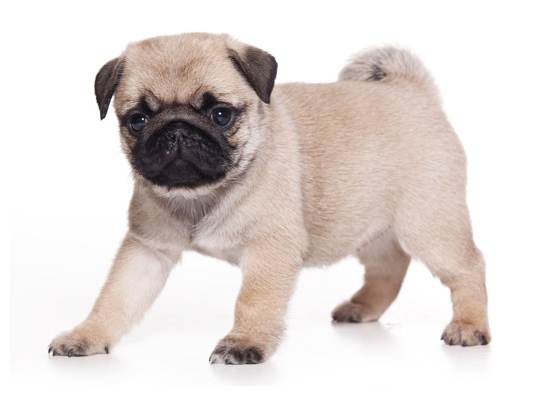 An average litter size of the breed. You can get all the colors in the same litter irrespective of the color of the parents.